A few little updates from the studio again, and more fabric to show off. You may remember a couple of months ago, the lovely team at Gutermann sent us some fabric to use. Well they must have loved our bunting, as they gifted us some more! 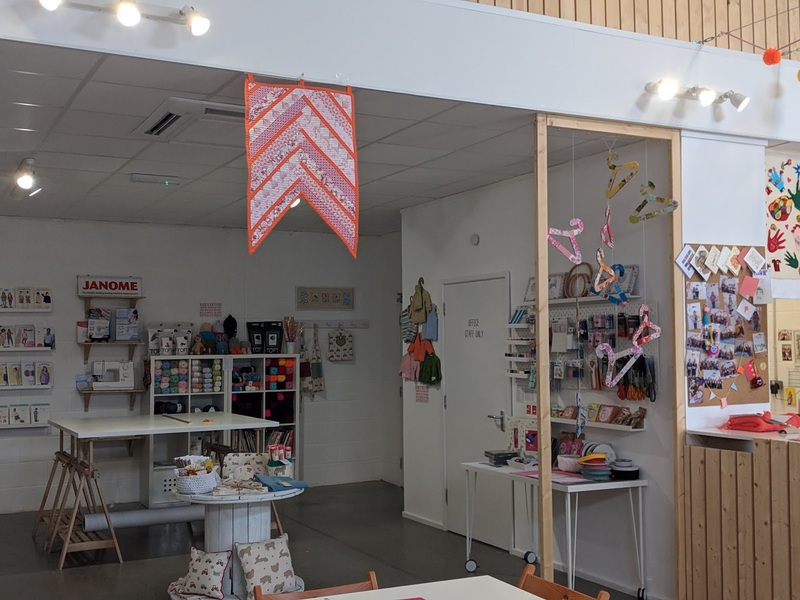 We're always looking for fun, new things to make and show in the shop. We want inspiration and colour all around. 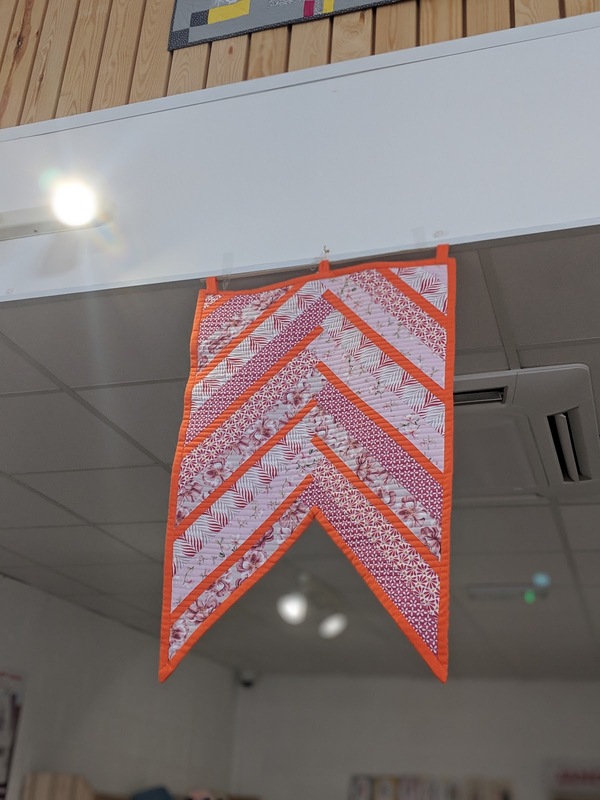 And as Mum and I have been dipping our toes into patchwork, mum found a cool design in a Quilting magazine and started working on this stunning pennant! 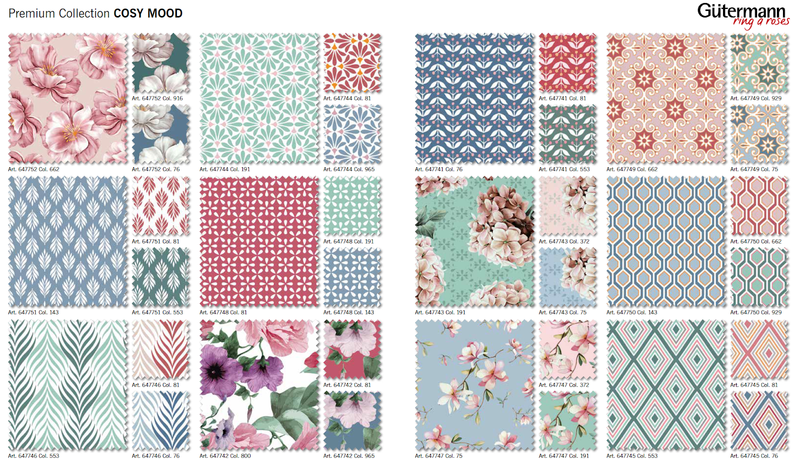 They sent us the pink fat quarter bundle and all the patterns are just stunning. 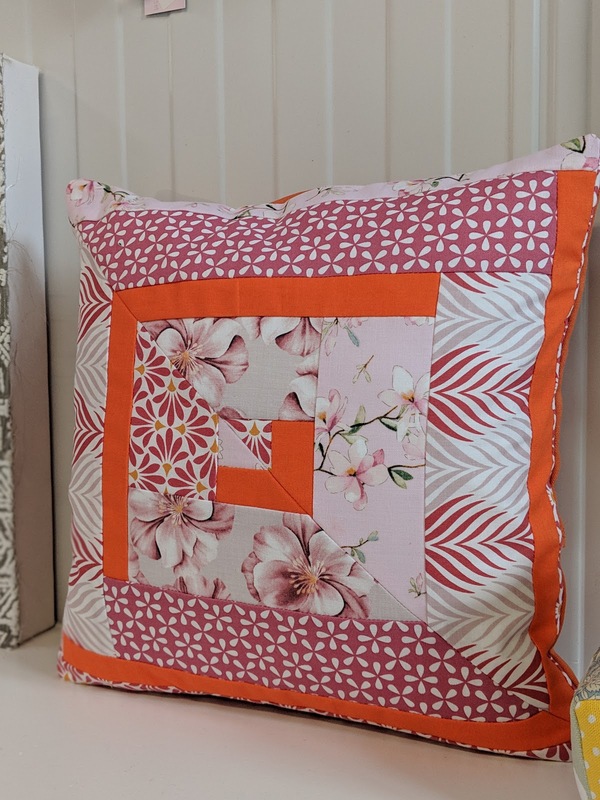 I think the patchwork shows off the fabric beautifully and in true Jessalli style, we added a pop of orange to the mix. 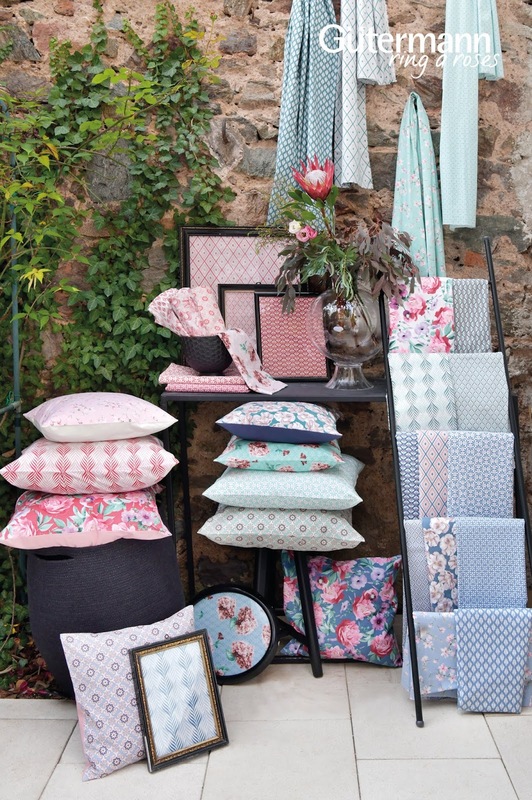 I think you could create some beautiful homewares with this collection. And I have to say I'm a huge fan of all the colours they've used. I especially think the green combinations are stunning and would be great as new Spring and Summer touches around the home. 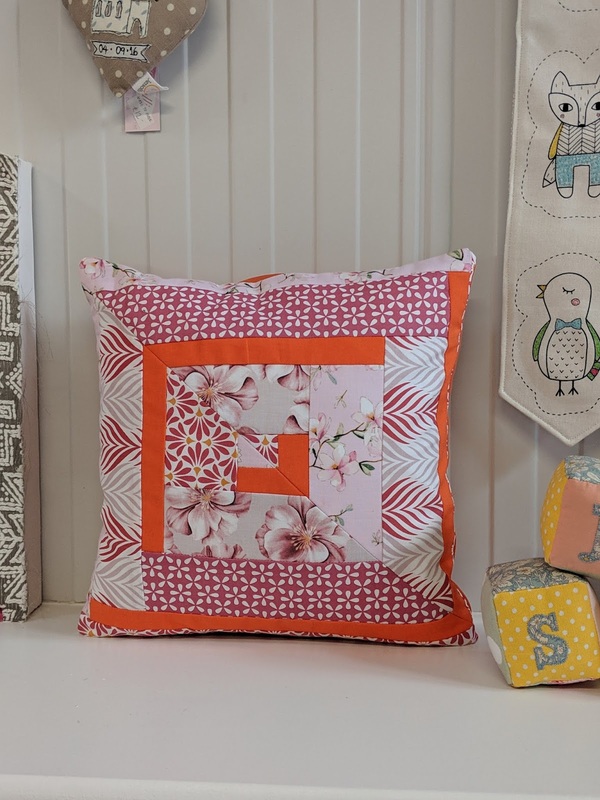 Not wanting to waste any fabric scraps (we've been on a bit or a reuse/recycle mission lately), Mum thought she'd make a cushion cover too. The pieces aren't perfectly accurate, but I think you'll agree it works beautifully! And goes to show even with scraps, you can make beautiful things. We hope we've inspired you somehow. And also hope you like what we've created.